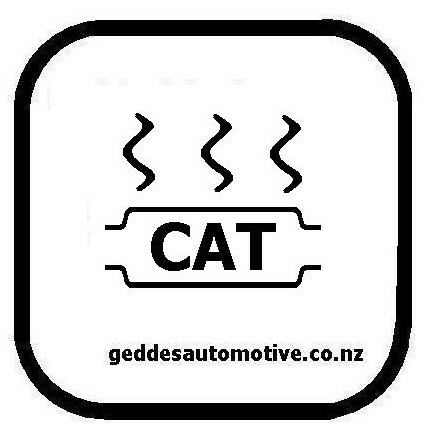 Geddes Automotive Onehunga Auckland stock new & some second hand mufflers & exhausts. 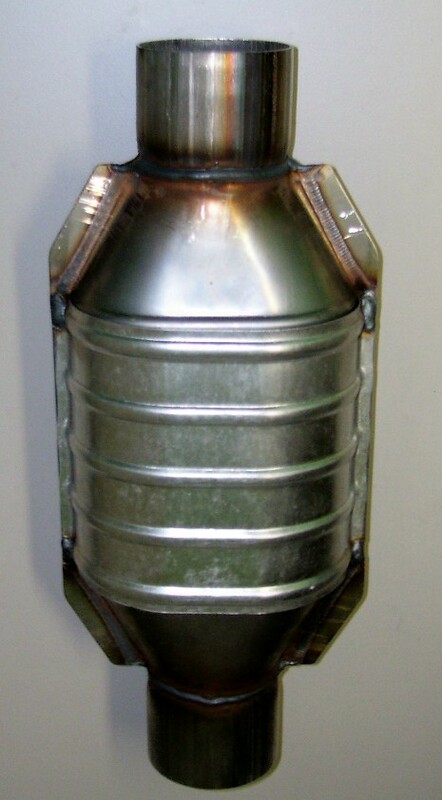 Replacement exhausts & mufflers for cars, vans, off road vehicles and trucks. We fit vehicle exhausts for automotive on road & off — road vehicles, diesel & petrol engines. Our workshop is at 38 Selwyn Street Onehunga Auckland. 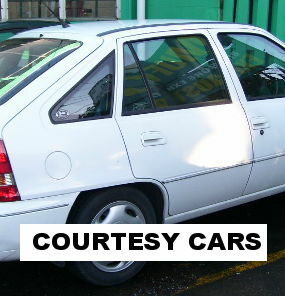 We are MTA approved automotive repairers. 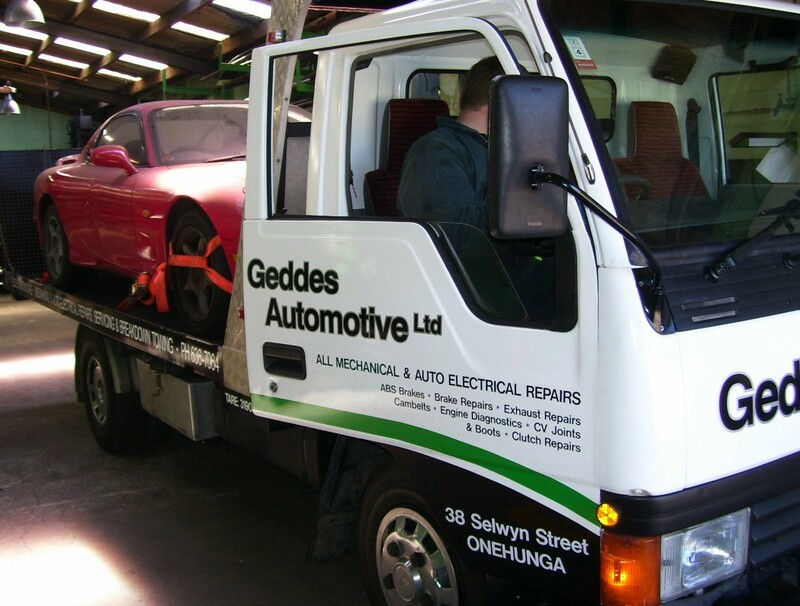 Geddes Automotive Onehunga Auckland have been in the business of repairing vehicles for more than 45 years and in Onehunga for approximately 35 years. 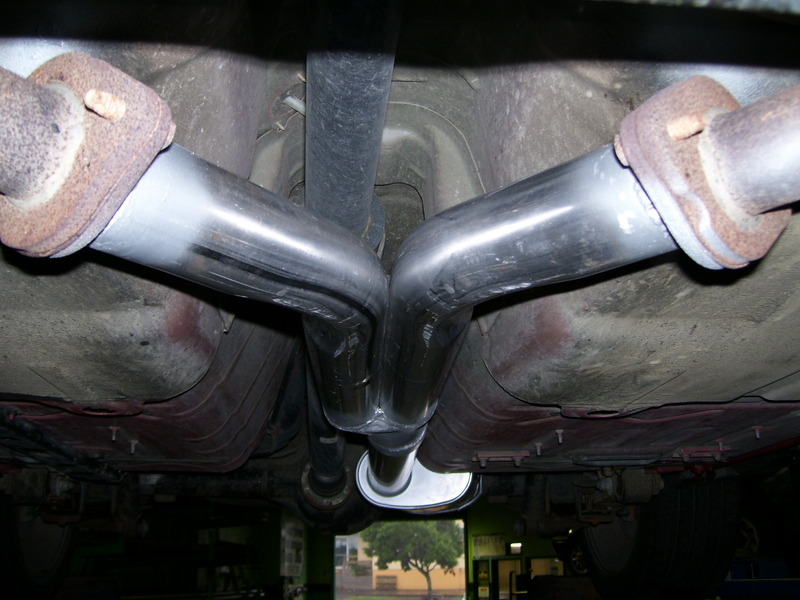 Most mufflers and exhaust repairs or replacement take between 0.5 hours and 1.5 hours. Sometimes we can fit exhausts or repair your exhaust straight away. It is usually best to book an appointment. 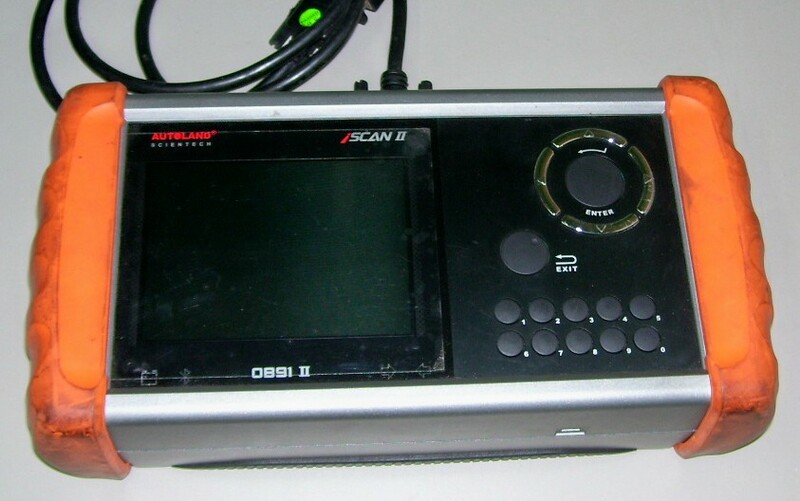 The most common term used by the WOF Testing Stations is “Rectify all exhaust leaks“. There are many causes for your mufflers and exhaust to fail a WOF check. 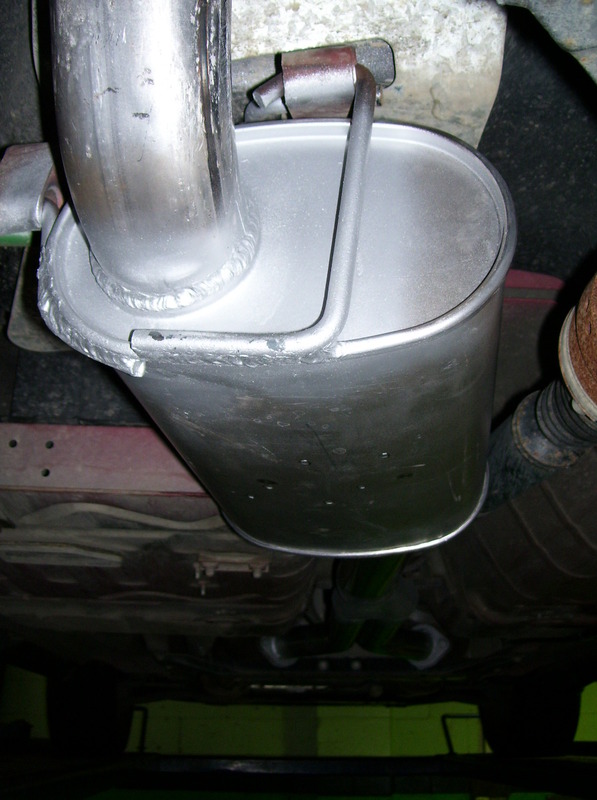 The following links cover the type of mufflers and exhaust repairs you may require. HOW DO I KNOW IF MY CAR HAS A BROKEN MUFFLER OR EXHAUST LEAK? The most common way is that you will hear a different sound compared to usual. Most mufflers are mounted underneath your vehicle so if the muffler is broken there will be more noise coming from under the vehicle. The exhaust gasses produced by your vehicles engine have a distinctive smell, the gasses can be dangerous and can cause drowsiness and can cause suffocation. 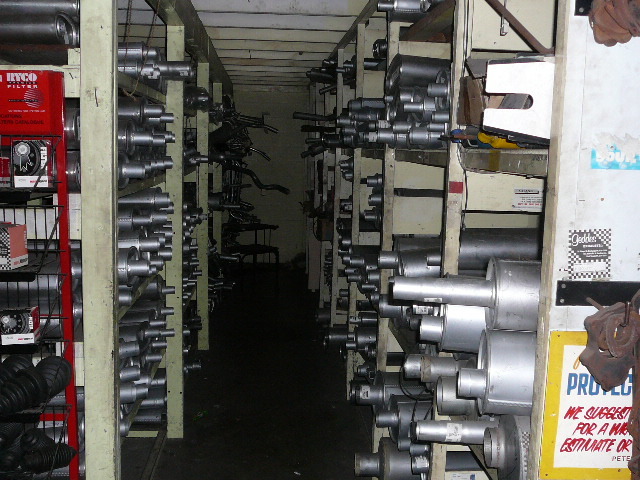 Prices vary depending on vehicle engine size, which muffler, the pipe size and the quality of muffler and the condition of the pipes either side of the muffler. Onehunga Aucklandis close to Ellerslie, Greenlane, Hillsborough, Mangere, Mt Eden, Mt Roskill, New Market, One Tree Hill, Otahuhu, Penrose, Royal Oak.